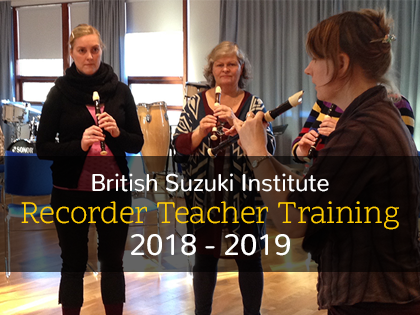 The Teacher Training is run by the British Suzuki Institute. There are six Teacher Training weekends in the 2018-19 schedule. These are all held in London at the British Suzuki Institute Centre.